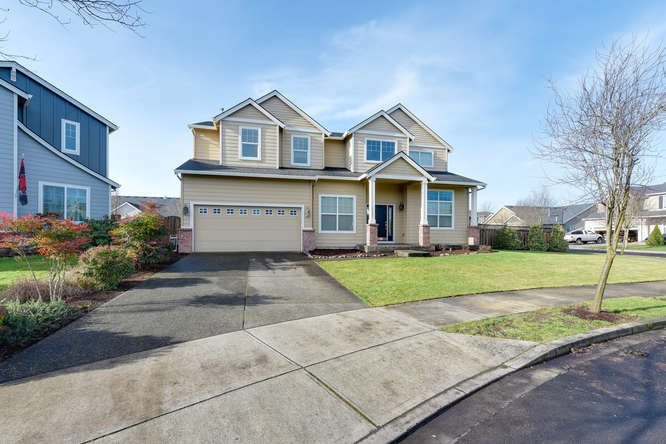 Welcome to 15407 NE 103RD DR - Spacious Vancouver home on large corner lot features 5 bedrooms plus an office! 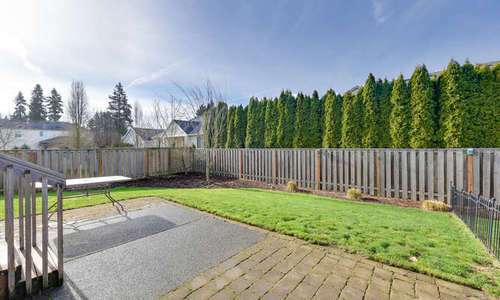 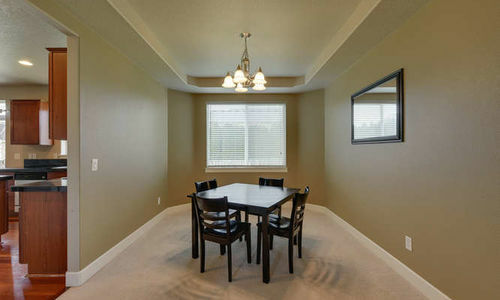 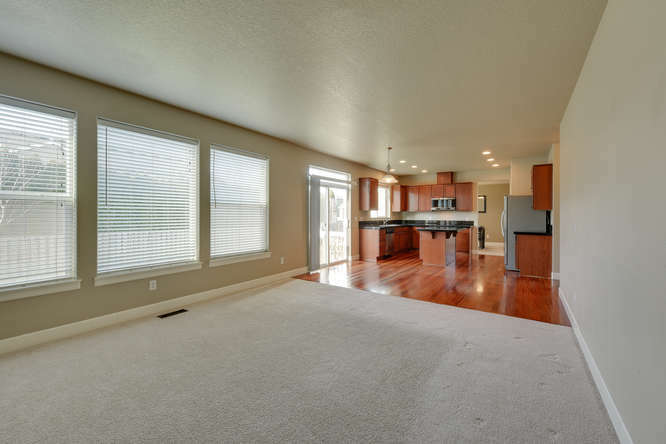 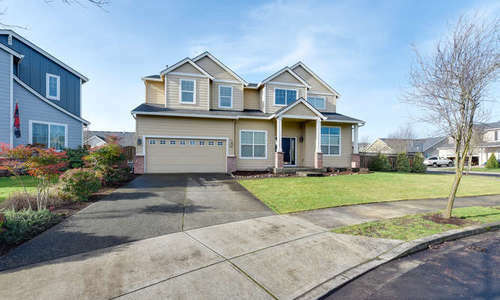 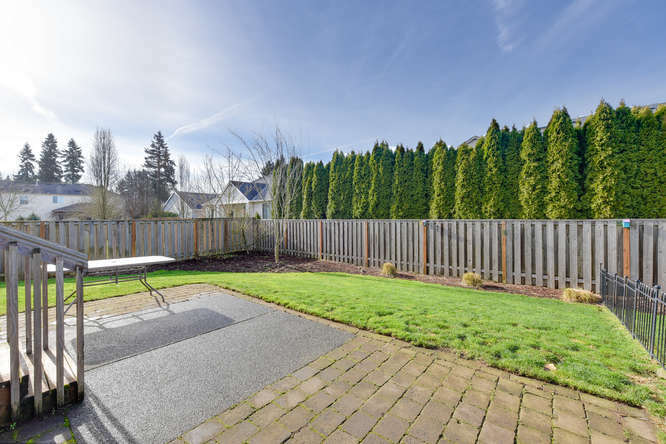 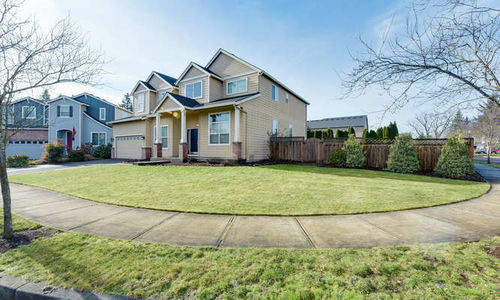 15407 NE 103RD DR - Spacious Vancouver home located on large corner lot. 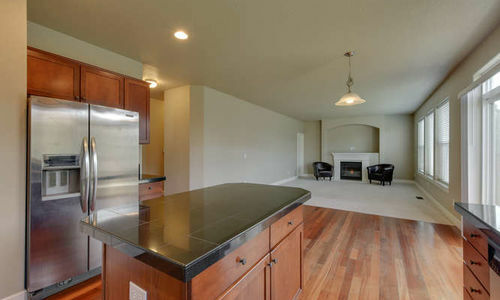 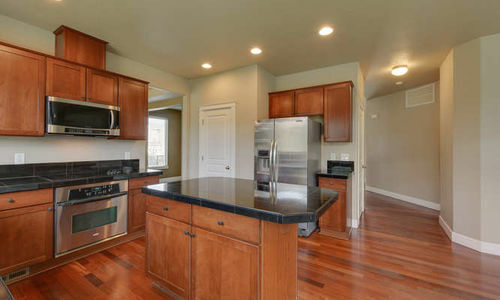 This 5 bedroom home also features an office, granite counter tops, stainless appliances and more! 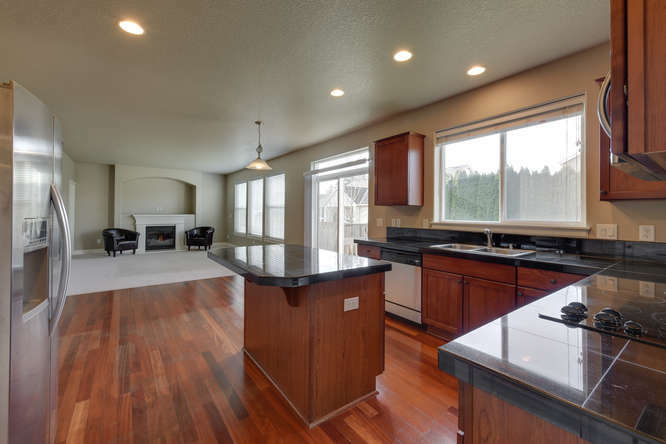 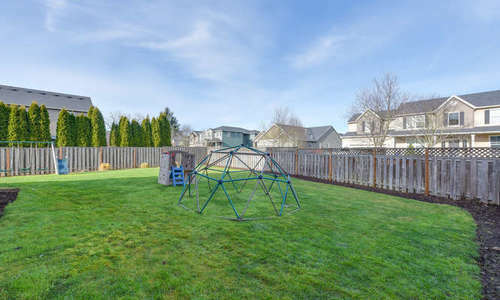 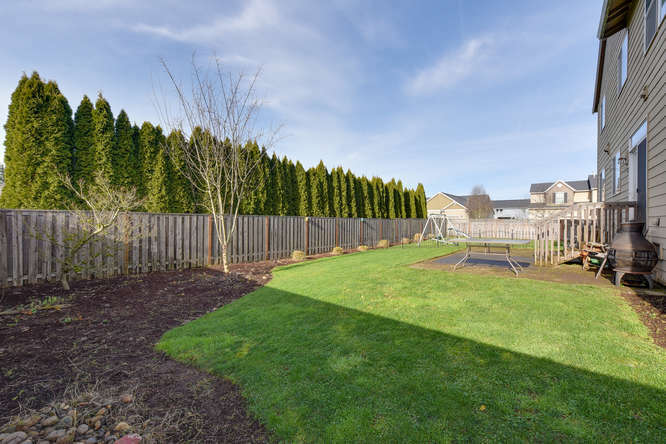 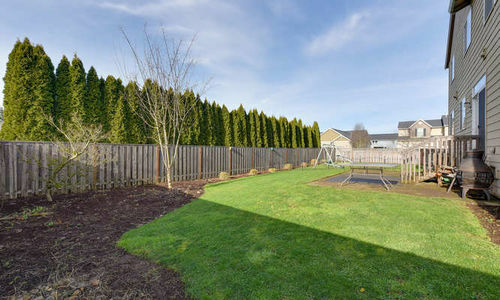 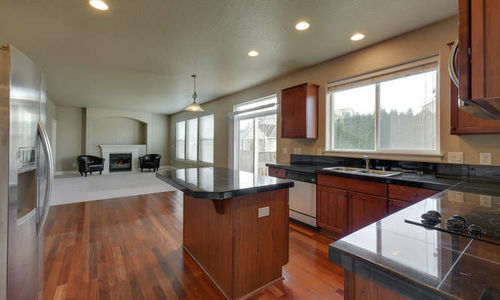 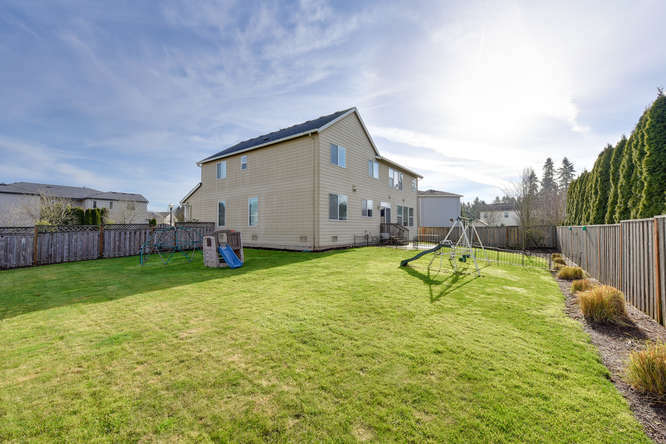 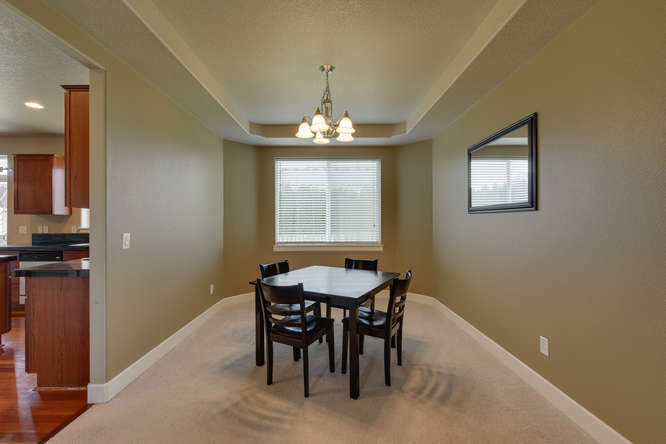 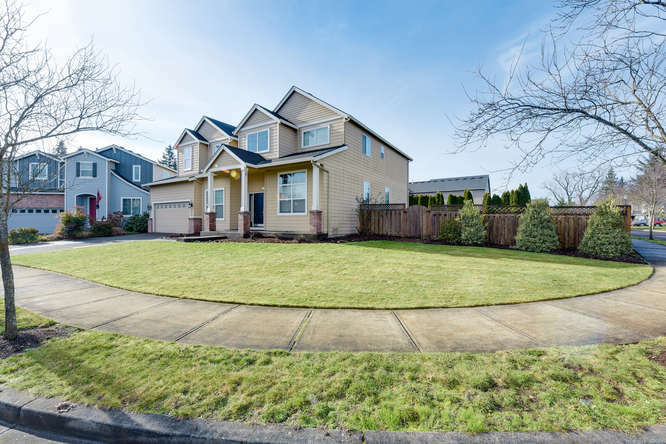 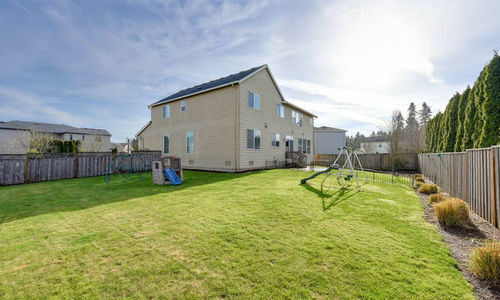 Located on a large corner lot in Vancouver, WA – this spacious home features 5 bedrooms plus an office and 2.5 baths. 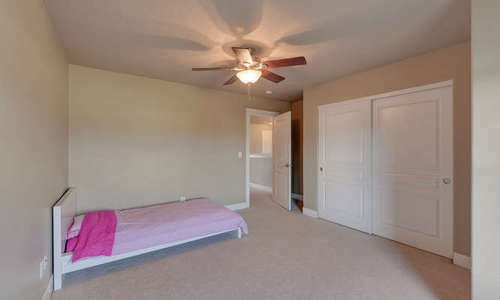 Room for everyone and everything! 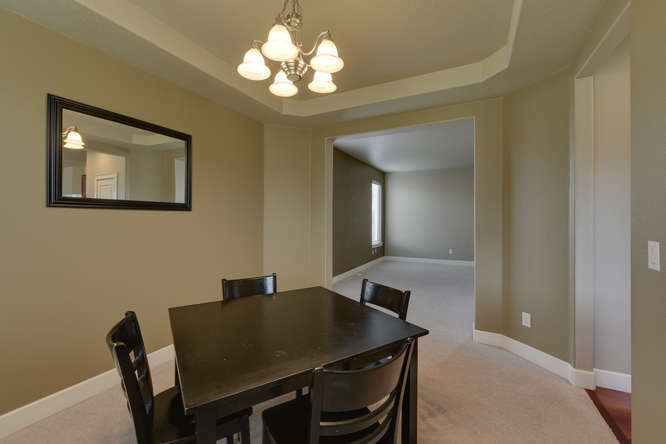 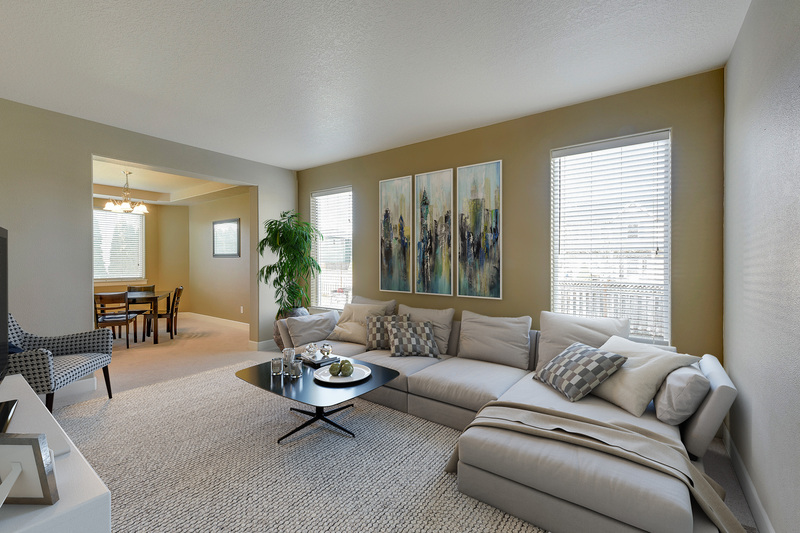 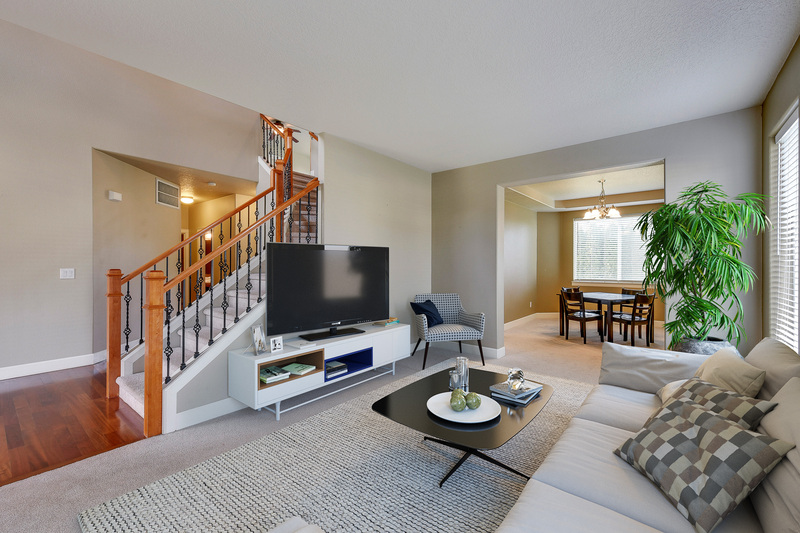 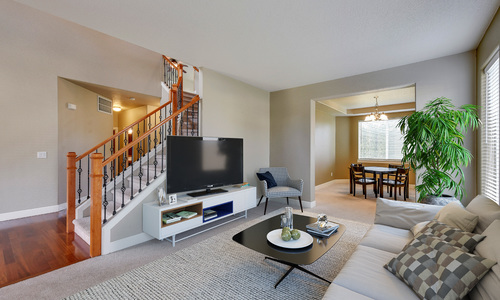 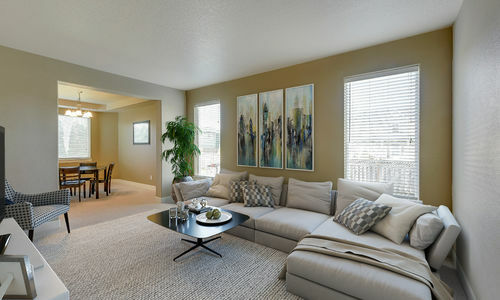 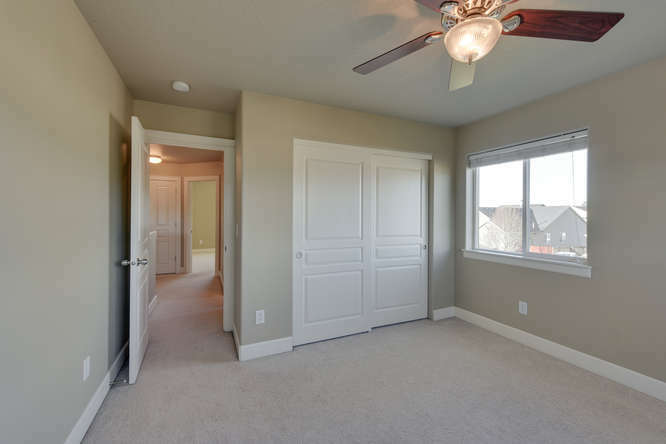 The beautiful grand entry features hardwood floors and opens to a formal living room. 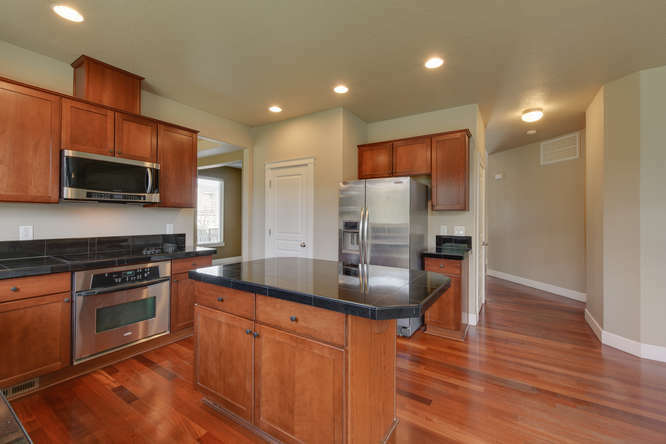 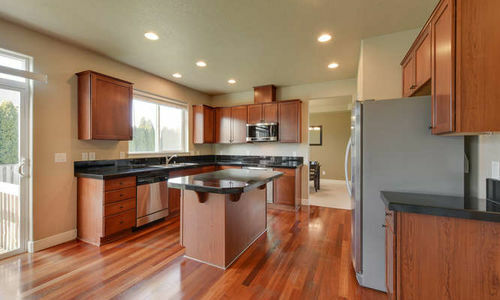 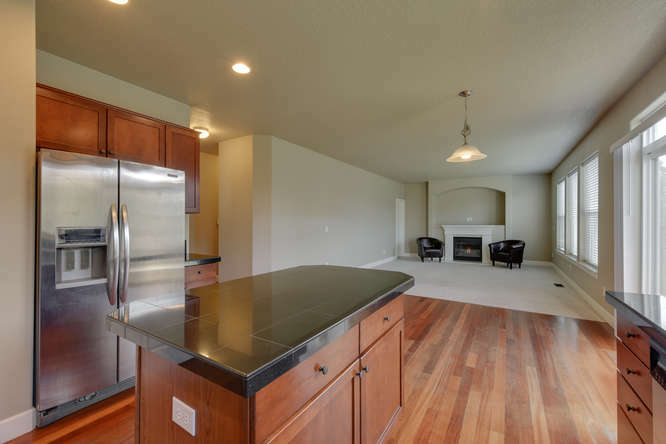 The kitchen has granite counters, stainless steel appliances, an island, pantry plus a nook. 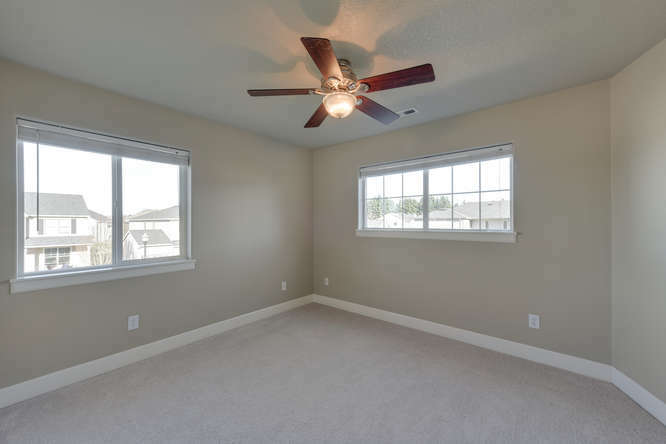 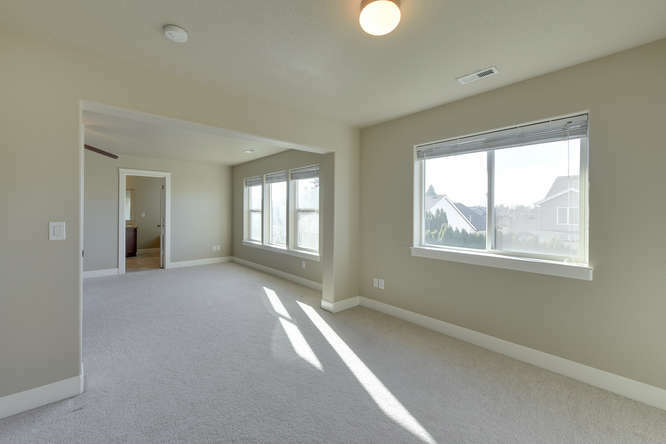 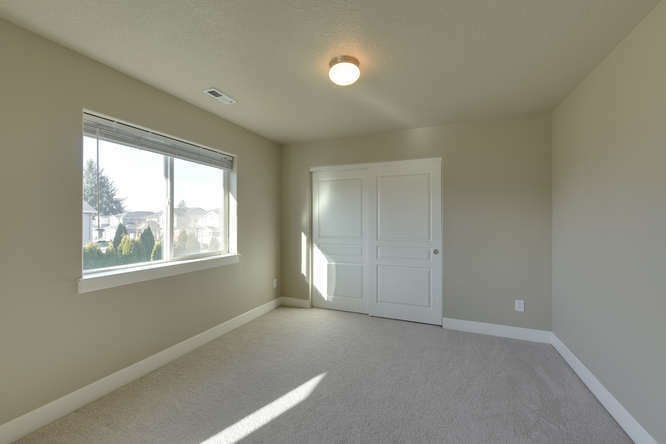 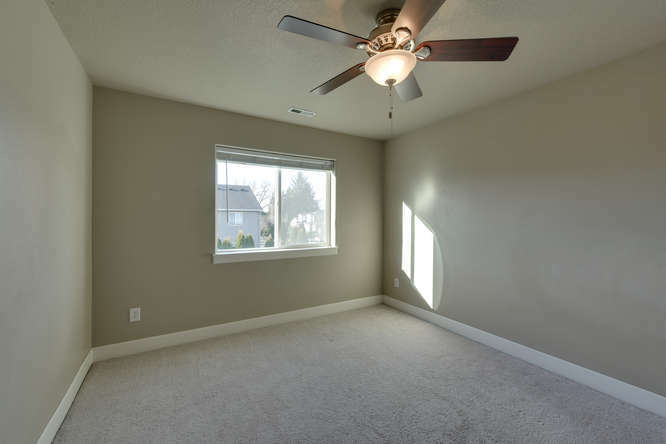 Downstairs you’ll find large windows in the family room that let in lots of beautiful, natural light. 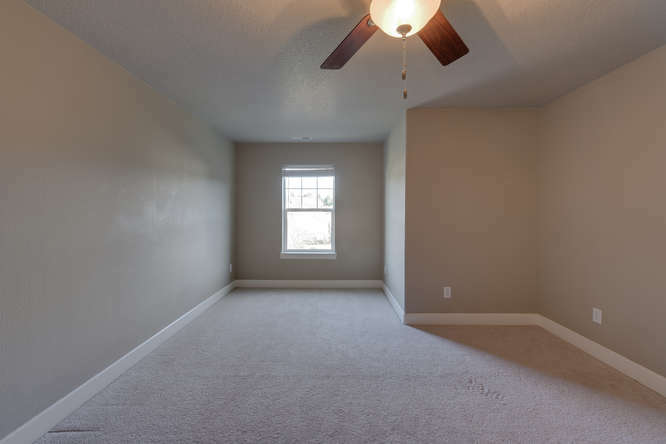 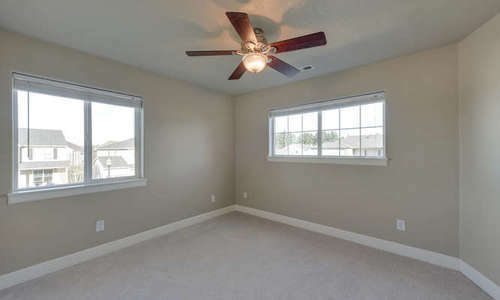 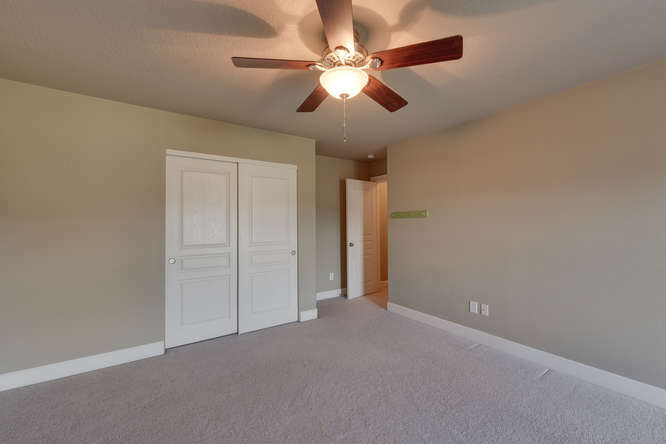 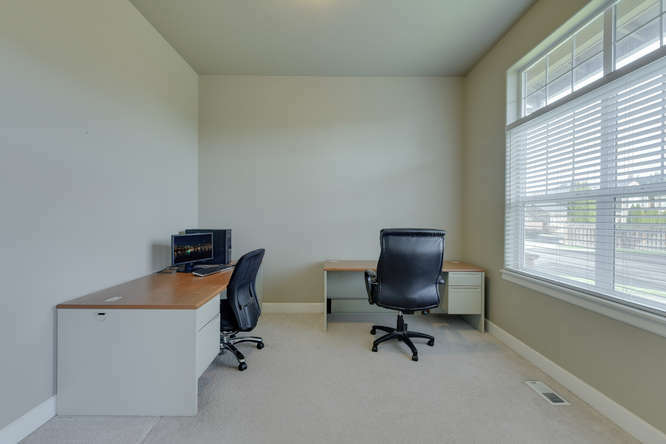 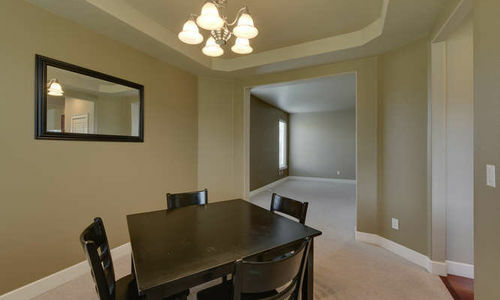 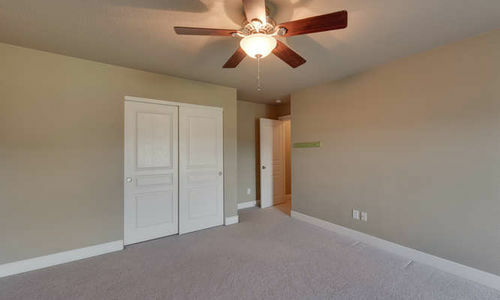 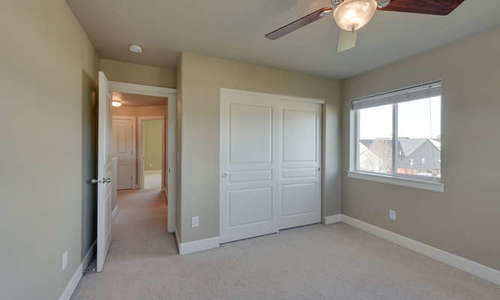 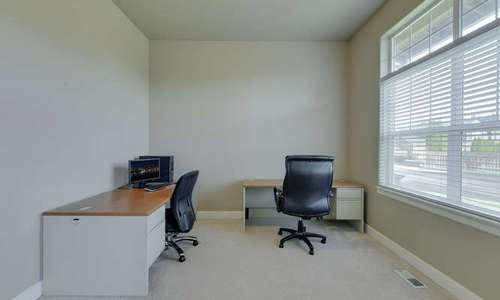 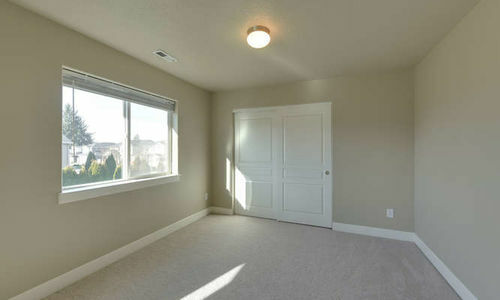 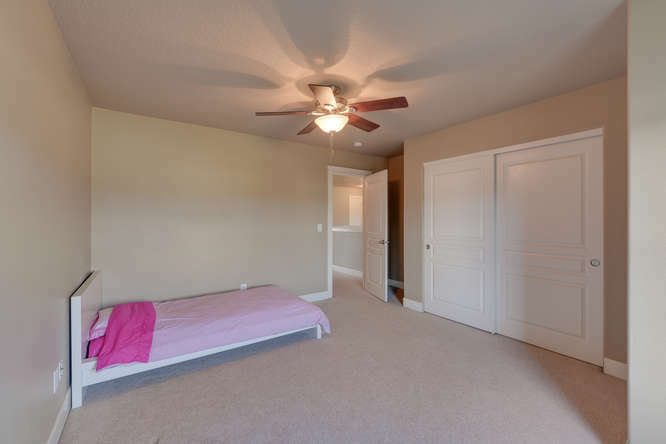 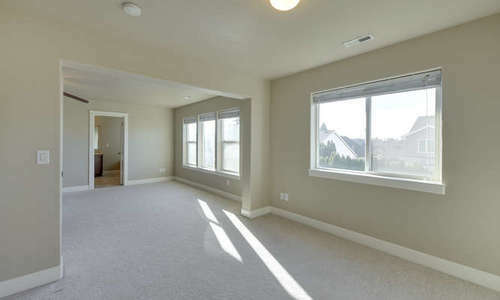 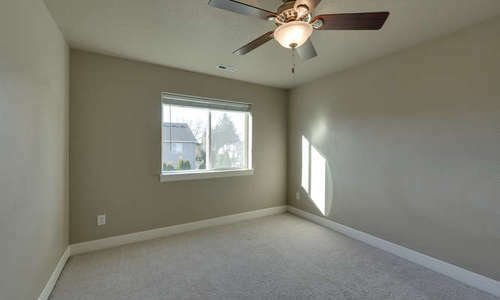 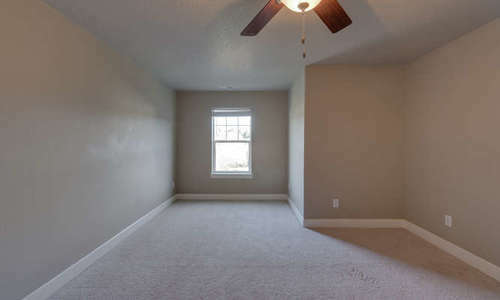 The master bedroom is extra large with separate area that could be used as a sitting room, an office, baby room (etc.). 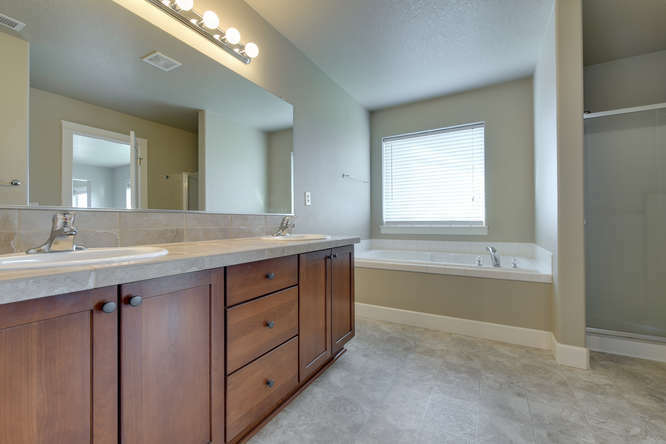 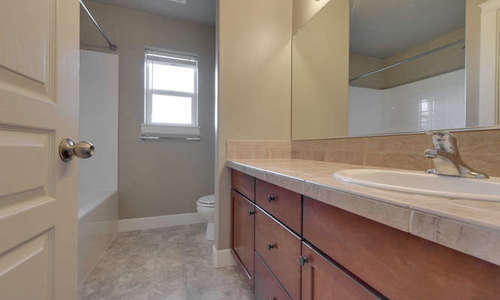 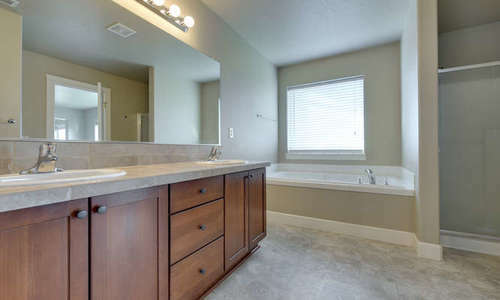 The bathroom in the master suite features dual sinks plus a soaking tub. 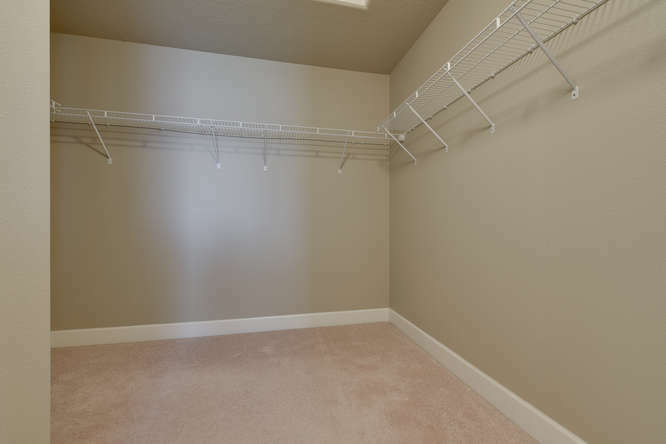 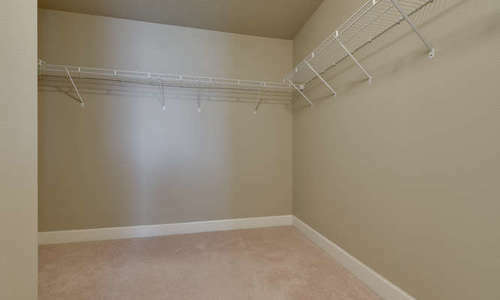 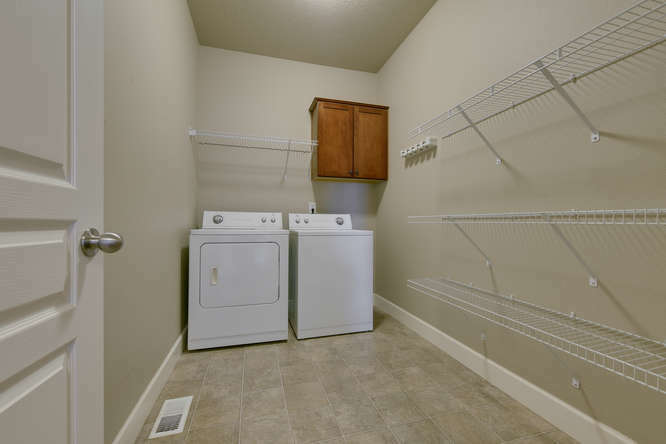 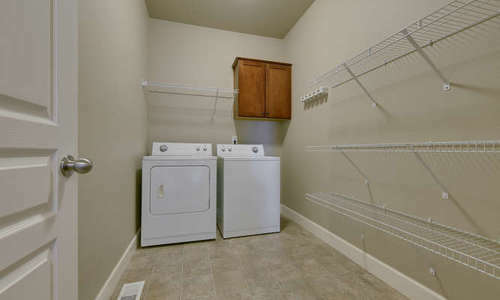 This home also features a laundry room with lots of shelves for storage. 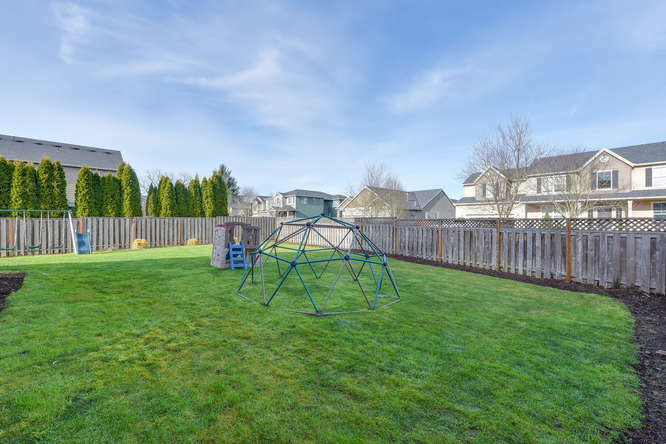 Located on a very large corner lot, this home is the perfect place for a family or someone with dogs who like to run and play! 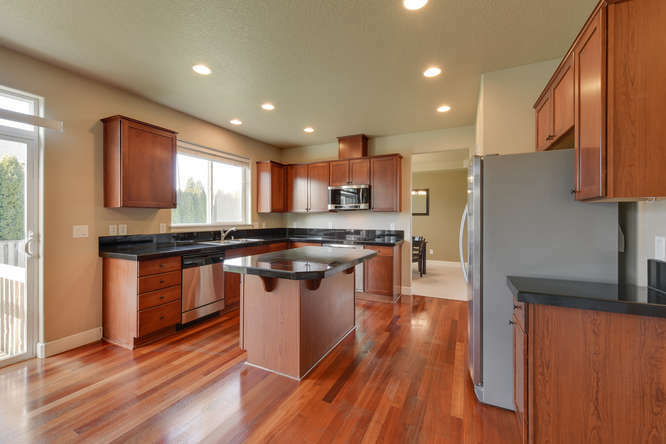 Contact us below to schedule a private showing for 15407 NE 103RD DR. 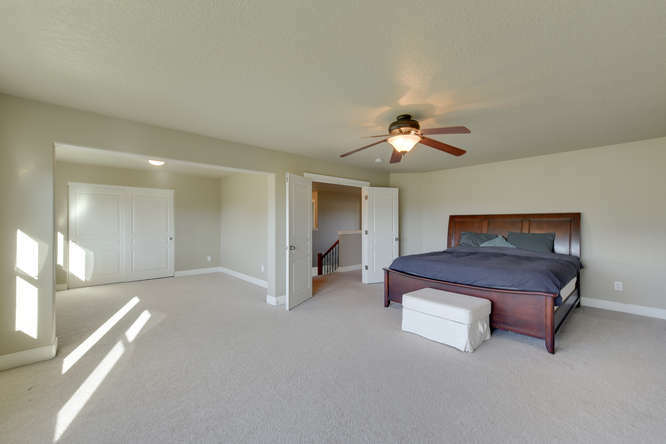 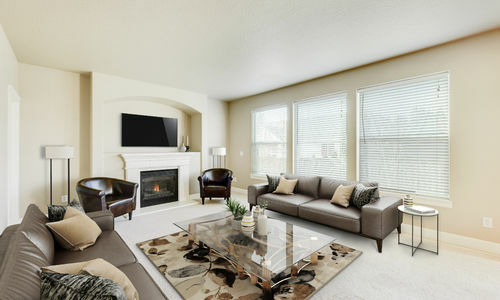 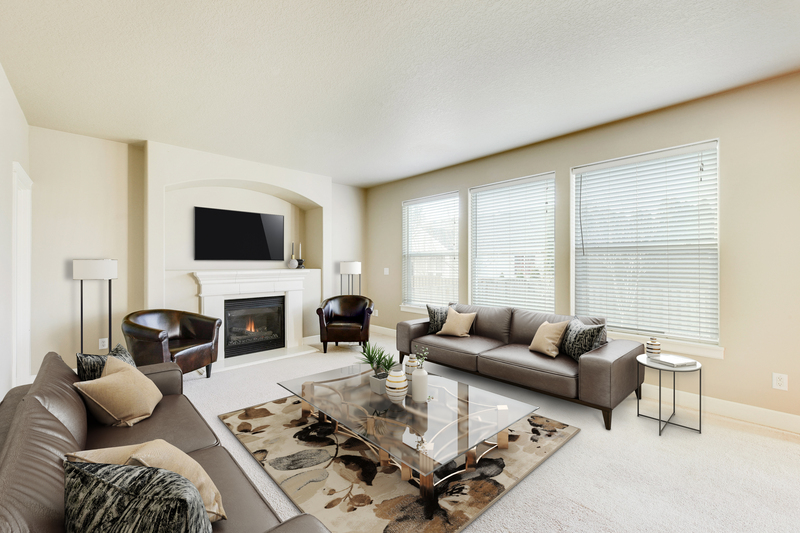 Walk through the home yourself online with our immersive 3D experience!